Amaze everyone with your fashion finesse by wearing Nathalie Chain Link Necklace Set. Interlocked chain links comprise this beautiful necklace! Gorgeous drop earrings with fish hook closures. 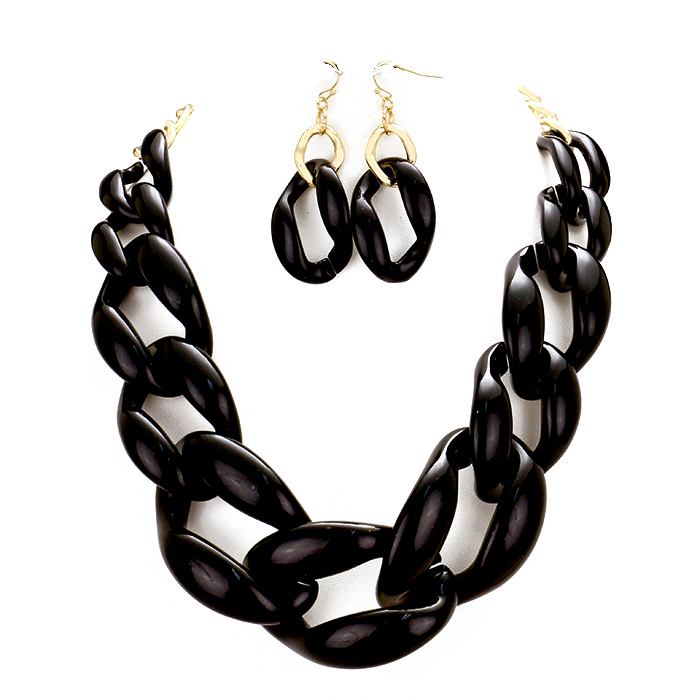 Buy this gorgeous necklace set online here today.